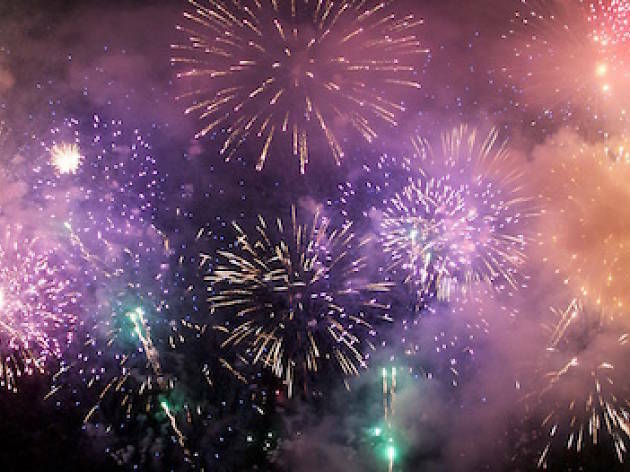 Head to north London for a double-whammy of fireworks celebrating both Diwali and Guy Fawkes night. 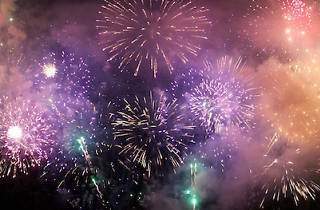 A segment of this year’s light show will be set to Hindi music while the rest of the pyrotechnics are set to pop music. So whether you’re out to celebrate the Festival of Lights or just fancy belting out your fave chart-toppers, Harrow has you covered. Stalls, food traders, henna hand art and face painting should keep all ages entertained when the main event finishes.